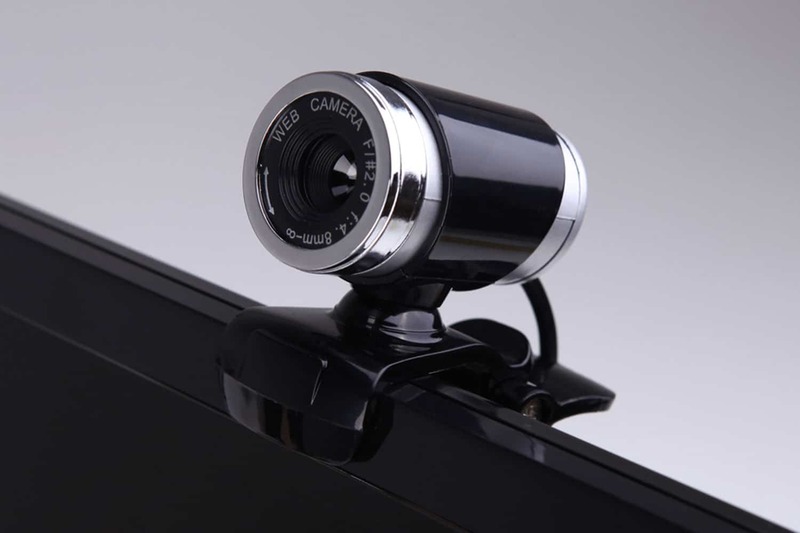 Many of us live in houses and even work at some workplaces where there a need of webcam but due to budget limitations, we are unable to get one. Other than these reasons, we often have an urge to create things out of things and get successful in them but for that, there is a lot of hard work required. Building your own webcam doesn’t require any efforts other than using the brain rightly. Also check our article on using mobile as a wireless webcam. Let us see how is this practically possible and change the theoretical part into reality by mentioning some of the simple steps below for your better understanding. First thing first, you need to find an old phone which must be of no use now because of the new technology available at your home. An old phone is required because the new one or the one being used is not appropriate since it needs full-time usage. Also, phones work more good than any tablet or other appliance because of the settings and the size that a webcam requires. For this purpose, one must have a good quality battery and a phone which enables the usage of wifi. A battery is required to be long lasting because it has to be connected to wifi all the time for continuous reporting through a video camera. The biggest tasks of all are to choose the right app for your phone when you wish to make a phone as a webcam. This is tough to decide because not every app is capable of turning a simple camera into an IP based one. IP address linking is the prior of everything when you wish to turn your phone into a webcam. Then comes the part when you finally find the application and now you have to set the settings for the application and phone accordingly. It requires a few steps of connection that shall be completed in order to achieve your task. The Wi-Fi is to be kept on throughout else there is no use of turning out your precious old phone into a webcam. Therefore, the battery must be good and shall not trip off quickly else you will not be able to get a good coverage. It is very important to place the smartphone at the appropriate location which gives a good view so that people can see the picture from the right angle. The cell phone shall also be near to an outlet so there is no chance of battery getting drained and the phone remains active all the time even if the charging gets finished. It is better to get a mobile phone holder so that you can keep the phone at any place without any fear of losing the sight through the webcam that now you have made. It makes the placement easy because the suction cups make the hold of holders anywhere available. Now allow the phone to share its IP address with the PC you wish to see the video on. First, you need to download an application called ContaCam which enables the settings option from where you can get the easy access to the camera setup. There are many other features which can be utilized and much other software as well which work the same as ContaCam. All you need is to pick the right one and have the best webcam made in your own house. 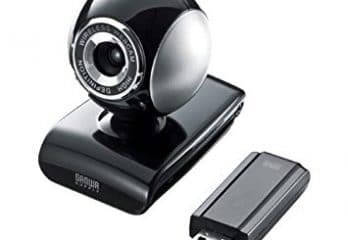 Following these simple steps will definitely make you a winner in making a webcam at home. These steps will create a light in the path where you had no clue what to do with an old phone. Now you will be able to make the right use of an old phone by utilizing it as a webcam. We are happy to write down simple steps to help you have a good assistance. This article’s main purpose was, to begin with, the people who had no clue how to use a phone for making a wireless webcam. We are sure that now you must have got an idea on how to make this possible. As it does not require any long procedures but just a little bit of brains and attention. Once a person learns the technical side then it is not at all an issue to make it possible with your own hands. All these technologies based applications need a little bit of understanding and anyone is able to bring the dreams to reality just like you! We are glad to be an information provider for the readers and we hope that you will find this article useful if you also wish to make a webcam on your phone. Just be careful with every step you take because it’s better to understand where the mistake lies than to recreate an object because of no clue of the mistake. Hope you invent yours one day!